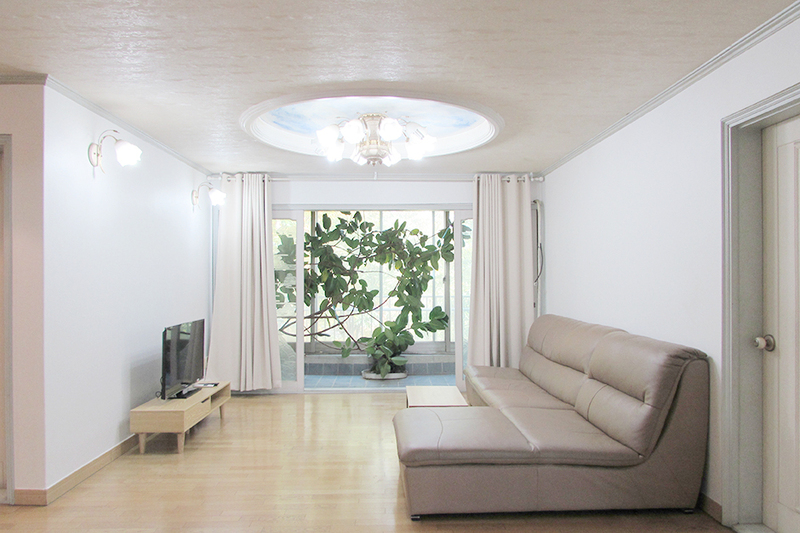 HOME韓国のシェアハウス情報ニュース&ブログニュースBORDERLESS HOUSE HONGDAE DMC3 opened in December 2014! This female only shared house just takes 5 mins from Yeokchon and Gusan station Line No.6 and 10mins from Bulgwang station, Line No.3. It will be a great place for those who plan to go to Myeongji, sogang and Yonsei Univ, also some work places near Il-san. The greatest feature of the house is the spectacular rooftop views which means you can have a BBQ there. You can also go hiking easly to Sunrise Park at Bong-Mt with your housemates after dinner with girls in the house. The neighborhood is safe and convenient nearby a police station, post office, hospitals as well.